You will be excited to know that the Carnival cruise Caribbean schedule is packed with many and varied cruise itineraries to suit every family. 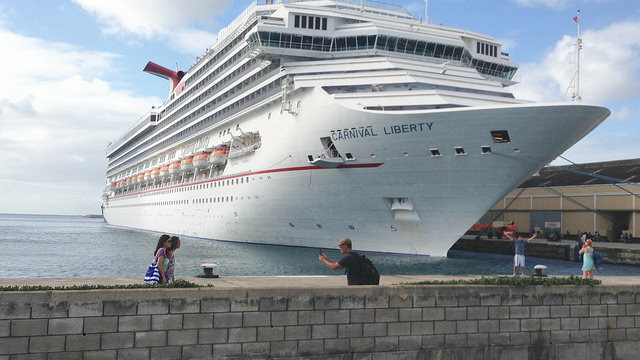 Whether you want to sail during the summer or winter, for 5-days or 7-days, or with a big ship or smaller one, Carnival family getaways are many and year-round. 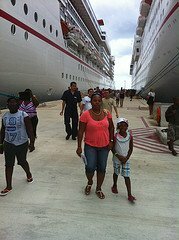 Carnival Cruise Line makes it quite easy for families all over the United States to find the perfect Caribbean cruise itinerary and get away. This is accomplished by positioning its Fun Ships all along the US coast. If you live near the northeastern US coast, Carnival sails from New York and Baltimore. If you live near the eastern US coast, Carnival sails from Virginia and Charleston. If you live near the southeastern US coast, Carnival sails from Jacksonville, Port Canaveral (near Orlando), Ft. Lauderdale and Miami. 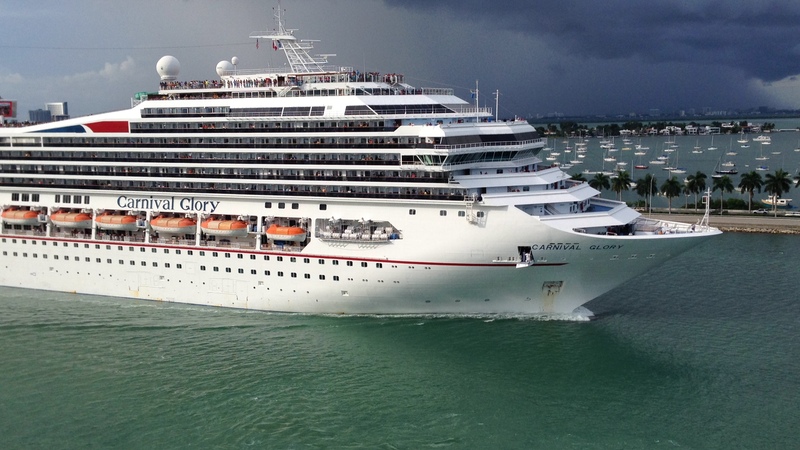 If you live near the southwestern US coast, Carnival sails from Tampa. If you live near the southern US coast, Carnival sails from Mobile, New Orleans and Galveston. Carnival Cruise Line is a member of Carnival Corporation & PLC, the world's biggest cruise line. Carnival itself has about 24 cruise liners and most of these vessels sail to the Caribbean and Bahamas. Carnival ships are dubbed the "Fun Ships". They are designed to provide fun for all, but especially for the "young at heart" of all ages. Carnival's biggest ships are the Carnival Vista (newest), Carnival Magic, Carnival Dream and Carnival Breeze and they all have Caribbean itineraries. Carnival Cruise Line has 100's of Bahamas and Caribbean sailings to choose from each year plus cruises of varying lengths: 3-day Bahamas/Caribbean cruises, 4-day Caribbean cruises, 5-day, 6-day Caribbean cruises, 7-day Caribbean cruises and others which are longer. You can find a Carnival cruise ship visiting just about any Caribbean port of call: Eastern Caribbean ports, Western Caribbean ports, Southern Caribbean and the Bahamas. Since the cruise line re-positions its ships ever so often, I will refrain from giving you specific ship names and their sailings. You may use the search box below to find specific itineraries. Below are a list of Carnival ships' homeports and the current sailings offered. Limited 5-day itineraries to the Bahamas. Check with a travel agent for availability. 4-, 5- and 6-day cruises to the Bahamas. 4-day and 5-day cruises are year-round. 7-day cruises to the Eastern Caribbean largely during the fall months. 4-day and 5-day cruises to the Bahamas year-round. 6- to 8-day cruises to the Eastern, Southern and Western Caribbean. 5-day to 9-day cruises to the Eastern, Southern and Western Caribbean. 4-day to 7-day cruises to the Caribbean. Most of these are year-round. 4- and 5-day cruises to the Western Caribbean, largely year-round. 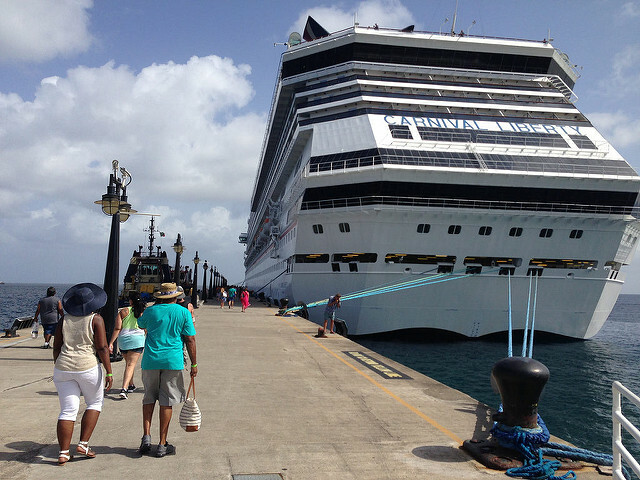 4- to 8-day cruises to the Western Caribbean, largely year-round. 4- to 8-day cruises to the Eastern and Western Caribbean, largely year-round. 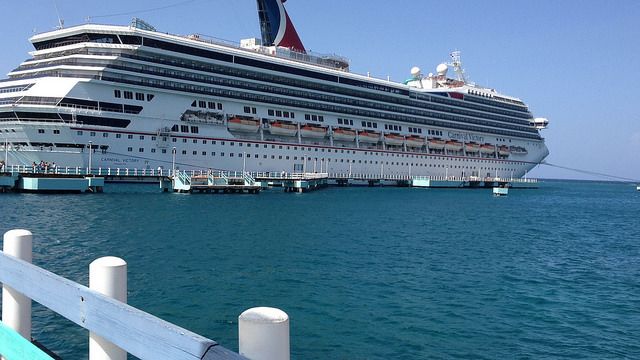 Carnival Cruise Lines prides itself on offering cruise prices that just about anyone can afford. Generally, Carnival competes with only one other major Caribbean cruise line - Norwegian Cruise Line - to offer the lowest inclusive Caribbean cruise packages. You will find the best cruise fares with Carnival. If you have seen any Carnival Cruise Lines ads on TV, you would have noticed the prompt to check with your travel agent. Yes, Carnival sells most of its Caribbean cruises through independent travel agents/agencies. 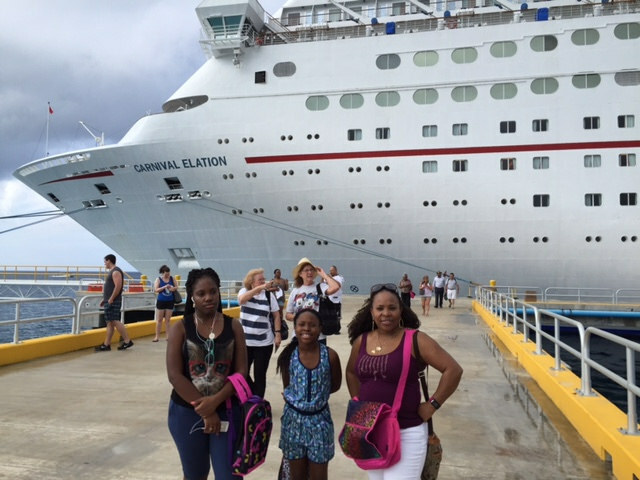 Use their Search Box below to find and book your inclusive family cruise with confidence. You may also allow me to help with your family vacation. If you wish, use the form below send me a cruise quote request. I hope you have found the information above helpful. 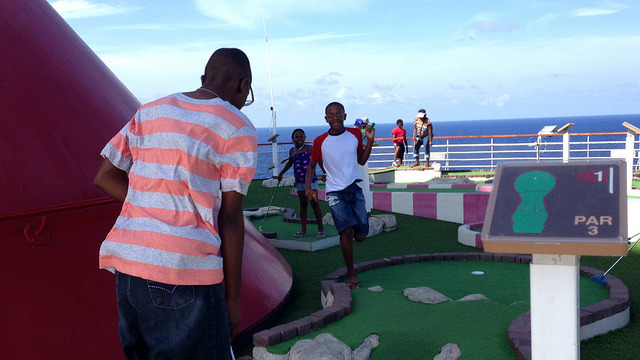 The Carnival Cruise Caribbean Schedule is packed with so many cruise sailings which are perfect for the entire family.